First single! 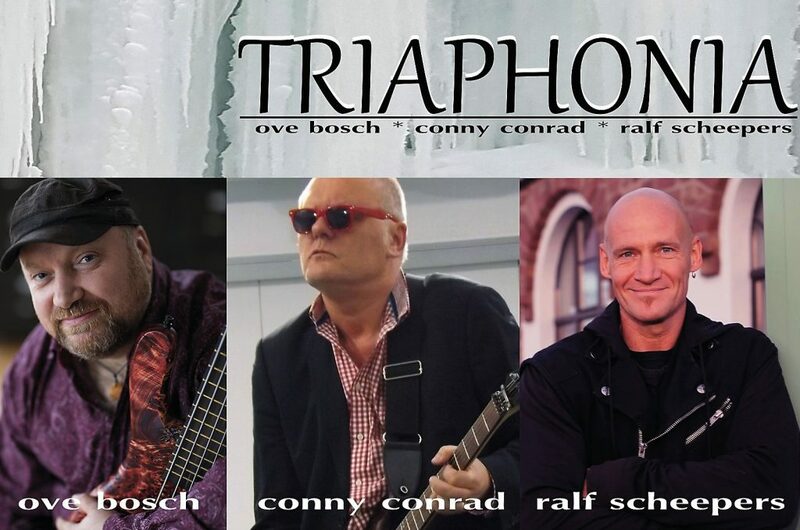 TRIAPHONIA – „You´re not alone“ | CONNY CONRAD – over 40 years on stage! Dieser Eintrag wurde veröffentlicht in Uncategorized und verschlagwortet mit Conny Conrad, dark ocean, ove bosch, primal fear, ralf scheepers, triaphonia, wendrsonn, you´re not alone von conny_conrad. Permanenter Link zum Eintrag.